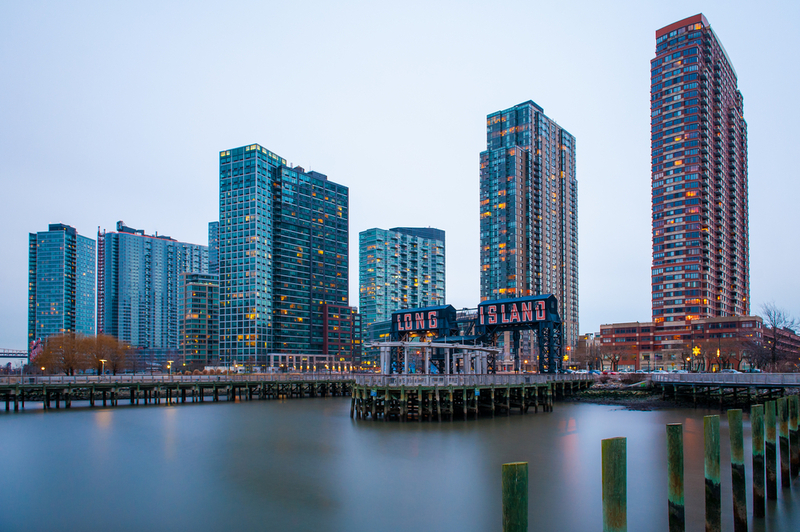 Long Island, NY currently has one of the most diverse real estate markets in the country. So what is happening in the New York metro? What is the future forecast for the island? More importantly, what opportunities may be available for investors? Long Island is one of the oldest real estate markets in the U.S. and home to the first planned community in Levittown. However, it appears to be one of the most recent areas to be hit by the foreclosure crisis. 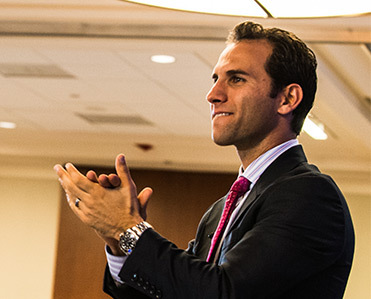 Many things are changing in this part of New York, while others are stuck in the past; creating an incredible diverse real estate investing landscape. So how is this market essentially split into two cities and how can real estate investing pros step in to help? Long Island is home to both the lavish spreads of the Hamptons as well as some of the densest urban living in the United States. At one end, there is virtually unlimited wealth and rapid home sales opportunities. At the other, there is a growing foreclosure crisis. The media has recently been fast to highlight the dramatic surge in luxury home flipping in the Hamptons. According to Bloomberg, it has increased by as much as 300% in some areas. Investors in the news have been bragging about scooping up these high end parcels and flipping them in for $8M to $14M. On top of this, the Hamptons are certainly on the list of destinations to invest and buy for some of the wealthiest global investors. For those ready to step into the big time, this certainly promises some grand investment opportunities. However, Long Island isn’t all glitz and glamor. There is another side to Nassau and Suffolk County that is still mired in high foreclosure rates. CoreLogic recently estimated that 10% of mortgage loans in the area were seriously delinquent as of December 2013. That’s on top of all of the properties that have already been repossessed by banks or are on the foreclosure auction block. RealtyTrac says that initial and final foreclosure activity spiked by 25% for the first 10 months of this year. With masses of homeowners in default, there is fear hiding behind every front door. This was highlighted by a recent report describing recent looting trends. Following judges orders, local law enforcement was ordered to haul out all of an occupant’s household belongings within 72 hours and “place them in the nearest public street.” When ex-homeowners are at work or away, their absence has resulted in others ransacking their possessions. It is a concern that needs to be addressed. Some believe Long Island is the next Arizona of 2009 or 2010. This is sure to spike the interest of many real estate investors that have been keen to find easier pastures for picking up easy deals and discounts. For real estate investors, there is a lot of opportunity to do a lot of good and be well compensated for it. New tax-free zones under Startup NY and the ability to slash property tax bills with grievances can create extra value for investors. This could create more room for helping homeowners to achieve a more graceful and desirable exit, while helping them to find a new place to live.